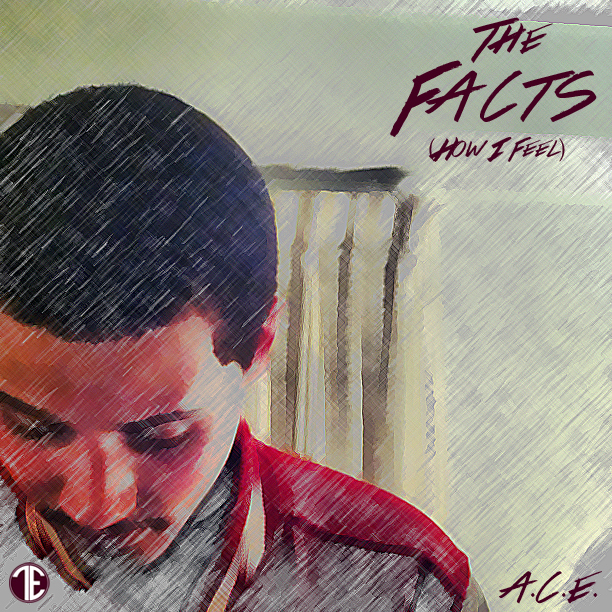 "The Facts (How I Feel)" - A.C.E. his upcoming solo debut. Coming soon to iTunes. "Wonderin' Where I'ma Go" - A.C.E. Check out new music from A.C.E. 's upcoming project. Check out the brand new joint from TakeOver Ent. 's A.C.E., Indigenous Disposition's Clutch & OUTSANE, and ALostPeople's very own Paris Diamond, and follow them through this spiritual journey captured on camera and on wax. A.C.E. from TakeOver Ent explains his creative process behind (Artistic.Creative.Energy) EP @ MajorHaz Ent. Da God 6EE - "The First 48"
TakeOver Ent. and iNeverRapped2BCool's first release of the year. Now available for download HERE and at DaGod6EE.com. A.C.E. X OUTSANE - "SELF"
R Da Man x A.C.E. - "Immaculate Savages"
A.C.E. x Kris Payne - "40 Bars (Hol' That)"
Lovin' You 2 Goin' H.A.M. - A.C.E. 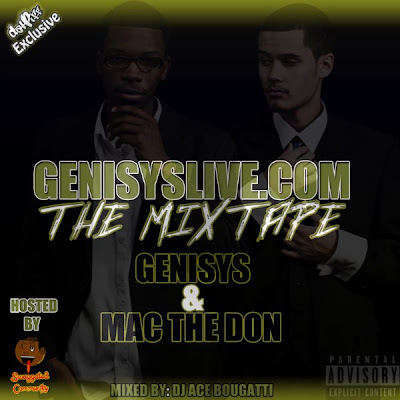 Genisys & Mac The Don - "Pass the Patron"
A.C.E. & Mac The Don - "Can't Knock The Hustle"
Da God 6EE/Mac The Don/Outsane - "Assassins on the Terrace"
Check out Genisys' interview with The DoLL from TheNextIsh.com here as they discuss their upcoming projects, including their upcoming video & single "Whateva U Want" from their upcoming 'For the Love of Music EP'. 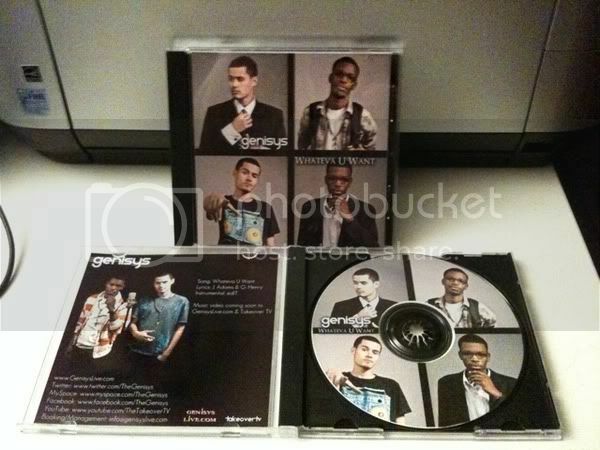 Genisys Leaks a Photo of Their New Single "Whateva U Want"
Genisys recently leaked a photo, through Twitter, of the packaging of their highly anticipated first single "Whateva U Want" off of their debut album, For the Love of Music. 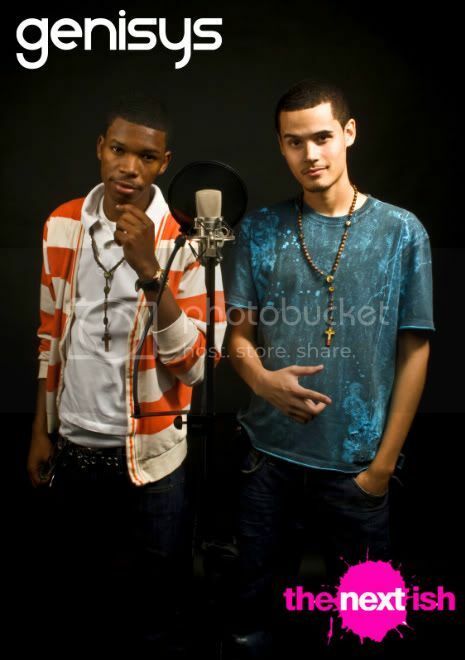 Sources reveal the duo plans to digitally AND physically distribute the single in conjunction with its music video. Genisys proudly supports the efforts of the NOH8 campaign. Check out this behind the scenes footage of Genisys at a recent photoshoot for NOH8's Syracuse University campaign. Pick up this November's issue of Syracuse University's JERK Magazine from Schine Student Center in which Bill McMillan explores the rise of Genisys and what they have planned for the future. 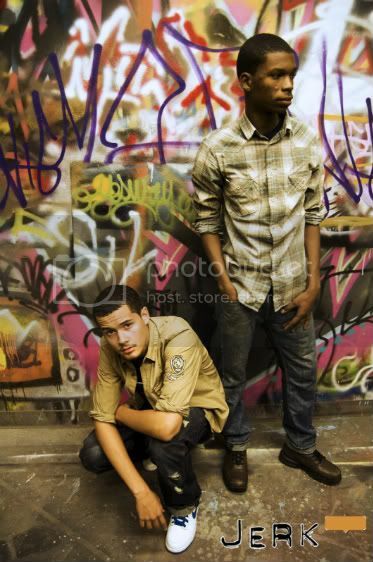 Photography by Max Jackson. Click here to read the story. ©Design by Coverday and AceXXI.